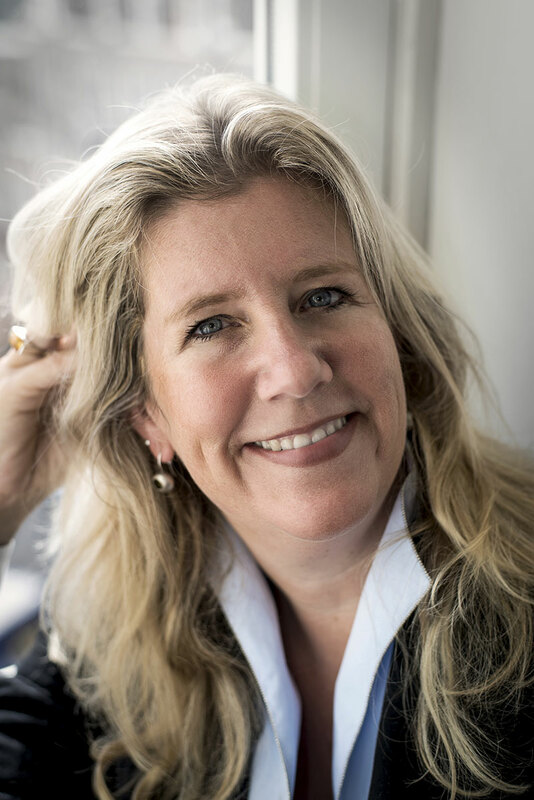 Regine Lueghausen is an international marketing leader and speaker. As experienced B2C and B2B high energy marketing professional, she has over 20 years of industry experience in several leading fast-moving consumer goods companies like Unilever and Sara Lee. Her key areas of expertise are Marketing Strategy, Brand Development and Customer Loyalty. Regine holds a master´s degree in psychology and has lived, worked and studied in several countries on various continents and is a scholar of the Congress Bundestag Program and the German Industry Fund.